I believe that people should bring their usable bags when they are shopping because plastic bags are bad for the environment. 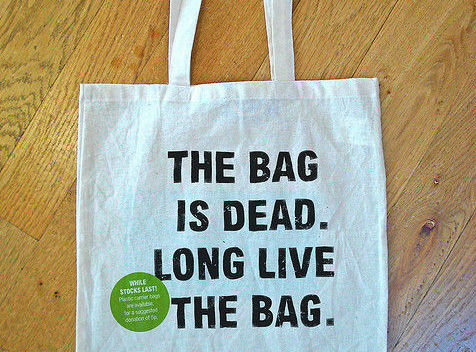 Plastic bags last forever and don't biodegrade well. The ones that are burned put poison into the air. If they become litter, they can end up in the ocean. Even recycling isn't a good answer. Did you know that the energy it takes to recycle one plastic bag could be used to power a computer!!! 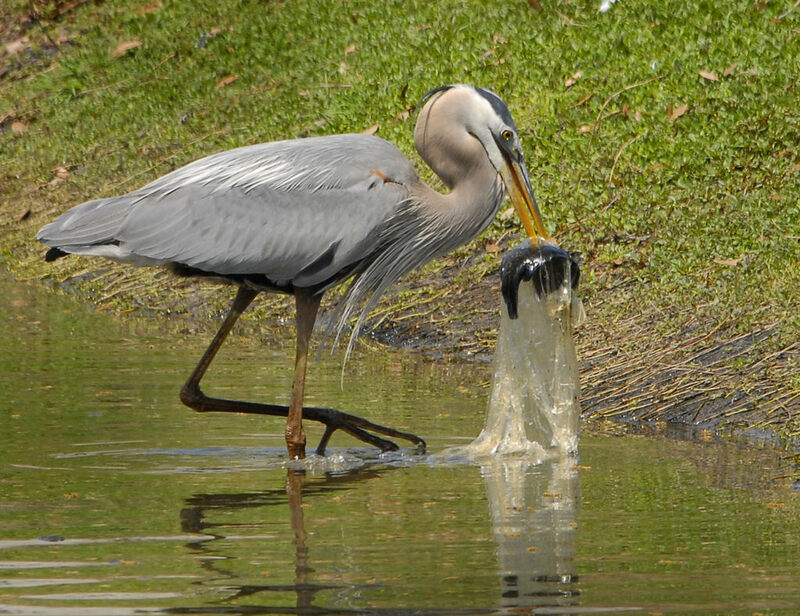 Plastic bags also kill wildlife and animals. 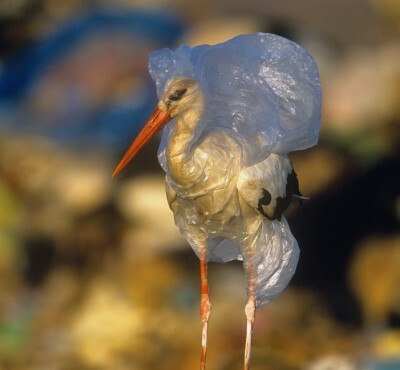 Animals often mistake plastic for food, and they can get sick from the poisons in the plastic. Sometimes the plastic gets stuck on their bodies and then they grow like that. In conclusion, we have to recycle, but we also need to clean the plastics out of the ocean, then stop using plastic in wasteful ways. Then animals won’t die and the environment won’t be bad and dirty, which will also help people to be healthy. 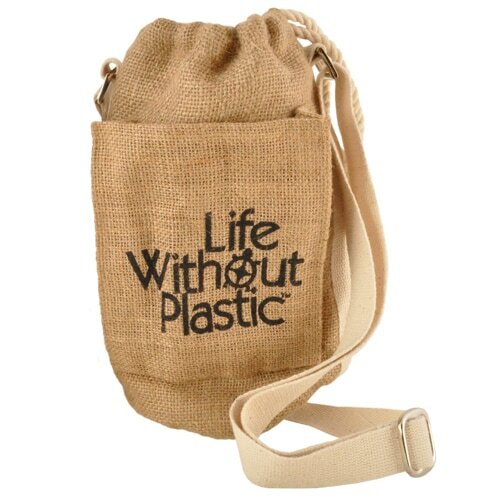 For these reasons and many more, you need to use your usable bags when you go to shopping. They take energy, they are created in factories, they pollute the world, and they are not safe. Most of the world's poorest people think plastic bags are normal bags. They don't know much about pollution. Since they think they are normal, they use so many. To stop plastic bags from suffocating the world, people can do campaigns to tell other people. People can make posters to tell people they're using bad bags. 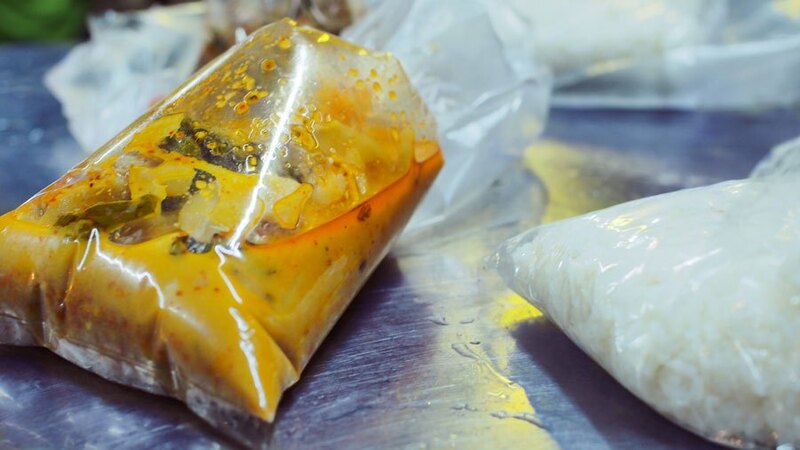 In conclusion, plastic bags are bad, and we all need to tell other people why. Hello friends! Have you ever read the book 'Recycling'? It is a great book. The author is Charlotte Wilcox. The book is about recycling. The main topic is trashy threads. This book is just an introduction to recycling. It has important facts about recycling. For example, every year North Americans use about 1 hundred billion shopping bags. Most of them go into the garbage. This is why recycling is so important! I liked this book because there is so much important information in it. Everywhere you go in the world there are landfills, so everyone everywhere should read it to learn to keep waste out of the landfill. If you haven't read this book, you should. It will teach you important things about why recycling is important and can help improve people's lives. Hey, have you ever read this book? If you've never read it, you should. The author is Alex Frith and it is illustrated by Peter Allen. This book has beautiful, happy pictures, and it helps us understand how recycling works. This is a very different kind of book because it has flaps that you can lift to see inside the machines that do the recycling. It also has lots of information. For example, did you know that we need to put rubbish in the right bins to keep it from blowing out of the landfill and getting into the sea? The book has lots of information. It made me want to recycle everything! I think children who like pictures will like this book because it has really funny and instructional pictures. I thought it was a very funny book. Have you ever read the book called, 'Where Does the Garbage Go?' 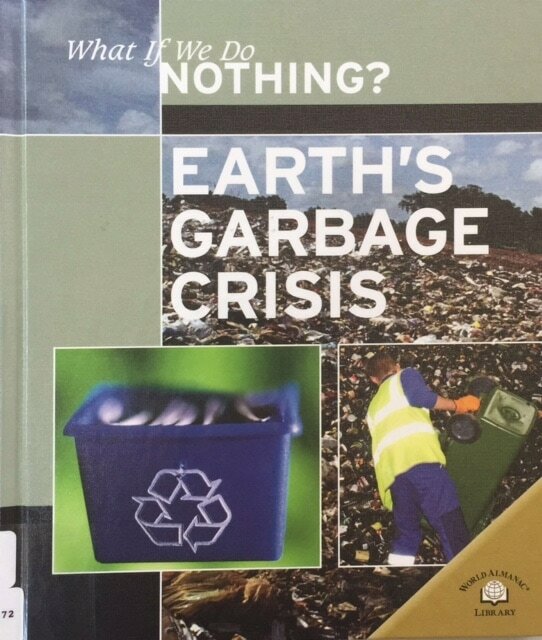 The author's name is Paul Showers, and the book tells about how some garbage goes into landfills and some of it goes into recycling. 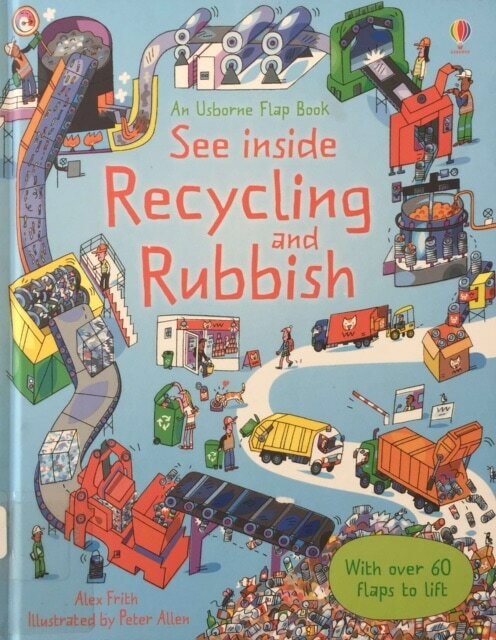 I like this book because it tells you about where the rubbish goes. When I was reading the book, I was excited to learn about what happens to recycling. I already understood where rubbish went, for example, when we put our waste in the waste basket, someone collects it in a truck and it goes to the landfill. If you didn't know that, you should really read this book! I think kids will like this book because it is very interesting to learn what happens to recycling, and the pictures are great. If you have never read it, you should. ​Hey! Have you ever read the book called, 'Earth's Garbage Crisis,' by Christiana Dorion? It's great! If you haven't read this book, you should. The book is mostly about protecting the earth and recycling garbage. Have you ever heard that the amount of energy saved by recycling one glass bottle could power a computer for twenty-five minutes, or a television set for twenty minutes, or a washing machine for ten minutes? If you want to learn more, you need to read this book. My favourite part of this book is when it talks about powering computers by recycling one bottle. It's so amazing, and it will help make the world clean! It makes me feel like I am in the future... Maybe we will power everything by recycling one day. It helps me to understand that recycling is very important. I think if you read this book, you will like it. Maybe you will feel different from me and you will learn new things. If you've never read this book, go out and get it! Go Team Rubbish and Recycling! No rubbish was created in the making of this website.